The course runs for 2 hours and is run by Heart Start Volunteers John and Les. 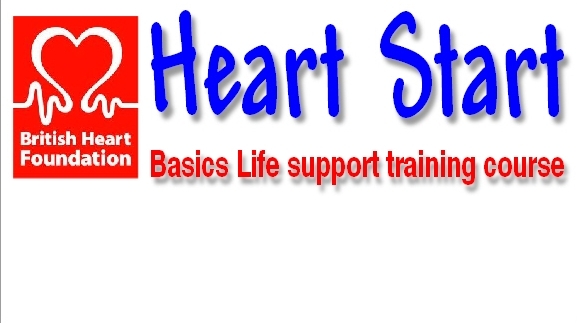 Its a practical hands on course and topics include dealing with heart attack, cardiac arrest, choking, or bleeding, putting someone in the recovery positions and doing CPR. Its not as scary as you thing and previous groups have really enjoyed themselves. None of us anticipate these things happening, but with a bot of training you could be the one person that helps save someone’s life, its worth learning what to do. For more information get in touch on 0161 643 1163.